File this under bad news for humanity’s climate ambitions: The dams and reservoirs we use to harness ‘clean’ hydroelectric power and irrigate our crops apparently emit carbon. A lot of it. All told, man-made reservoirs release roughly a gigaton of heat-trapping greenhouse gases each year. That’s more than the entire nation of Canada. Scientists interested in quantifying humanity’s carbon footprint have been on the trail of man-made reservoirs since the early 2000s. Most studies to date have focused on a single type of reservoir—those used for electricity production, for instance—and just one or two greenhouse gases. Now, researchers at Washington State University have synthesized prior research to examine a wide variety of reservoirs and heat-trapping molecules. Their analysis, which appears next week in Bioscience, comes to a disturbing conclusion. All told, reservoirs used for everything from power to flood control to irrigation account for roughly 1.3 percent of our global carbon footprint, much higher than previous estimates. The main culprit, according to the study, is methane. Methane is a potent greenhouse gas, with 84 times the global warming potential of CO2. The reason reservoirs are such hotbeds for the stuff has to do with how they are made. 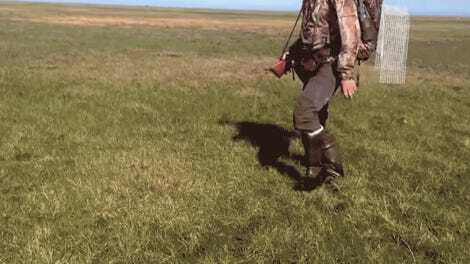 When carbon-rich soils are inundated, they quickly run out of oxygen, promoting the growth of microorganisms that respire CO2 and produce methane as a byproduct. This is the same reason swamps often smell like a giant fart: they are literally filled with billions of tiny methane factories. “We found that the estimates of methane emissions per area of reservoir are about 25 percent higher than previously thought, which we think is significant given the global boom in dam construction, which is currently underway,” Deemer told the Washington Post. In a sense, the timing of the discovery is fortuitous, given that world leaders are on the verge of ratifying a treaty that would begin the process of decarbonizing the global economy. With one more piece of the carbon budget accounted for, we can make better decisions about how to reduce our greenhouse footprint. 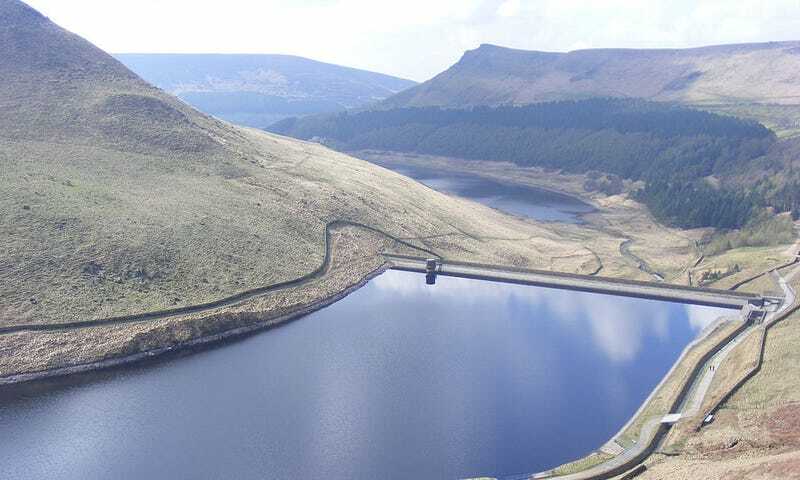 The solution, of course, will not be to abolish reservoirs, but to take their carbon emissions into consideration and make more aggressive cuts where we can. Clearly, the task ahead is going to be even more challenging than we thought.